Super Lube® Grommet Lube is a rubber insertion lubricant that will assist in the attachment and insertion of rubber and soft plastic parts where there is a tight fit. 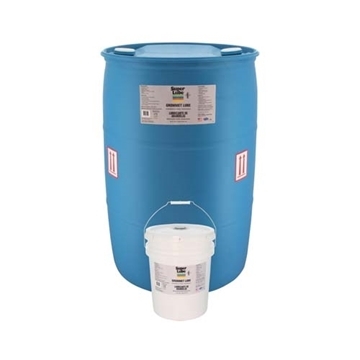 Grommet Lube is an aqueous polymeric solution that is non-flammable and has a wide operating temperature range from -15°F to 220°F (-26°C to 104°C). 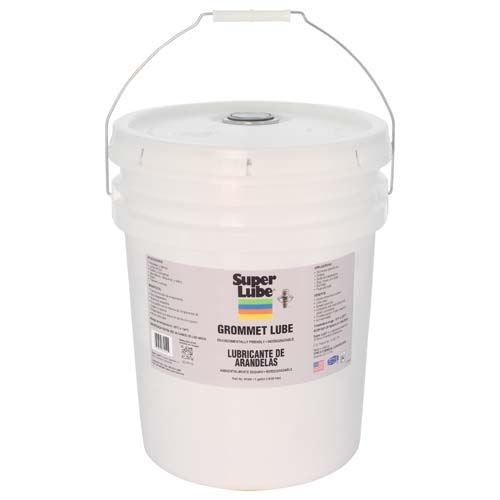 Super Lube® Grommet Lube has a low coefficient of friction and dries clean offering superior temporary lubrication. 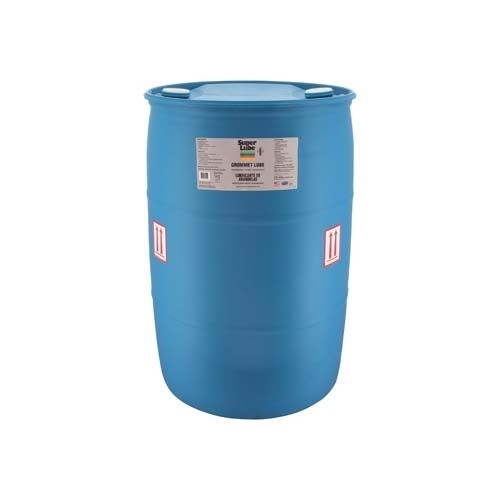 It will not leave any residue ensuring the part will function according to the original specification. Super Lube® Grommet Lube is compatible with most plastics and rubbers. See Compatibility Chart under Technical Resources for further details.